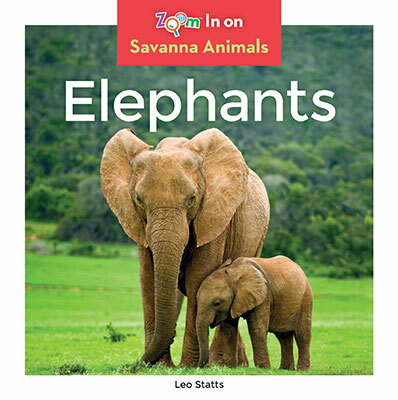 Learn all about giant and sensitive elephants! 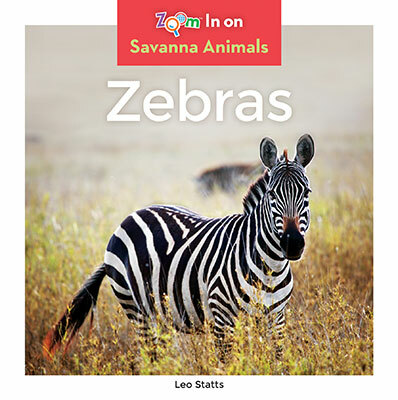 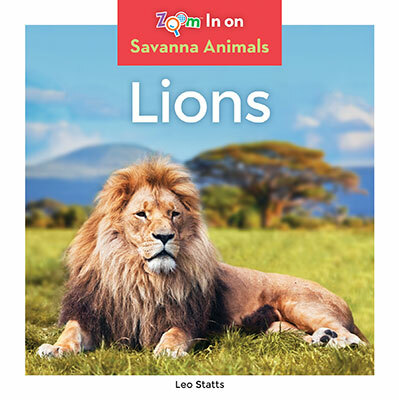 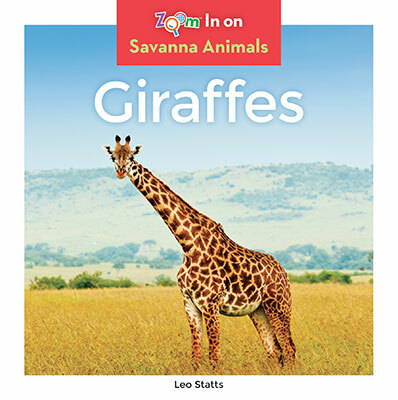 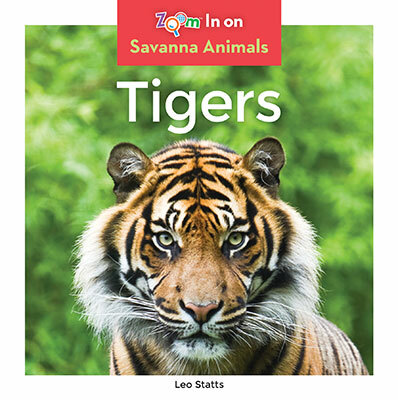 This book captivates young readers through simple and easy-to-read text combined with vibrant, full-color photographs. 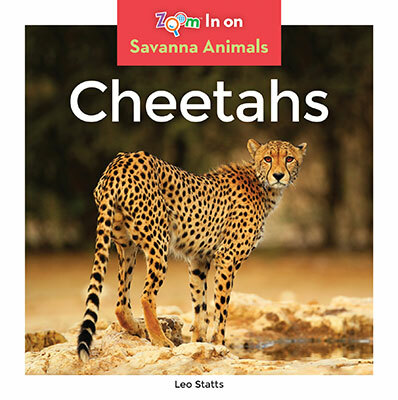 Plus, quick stats sections and bolded glossary terms invite readers to zoom in and learn more.